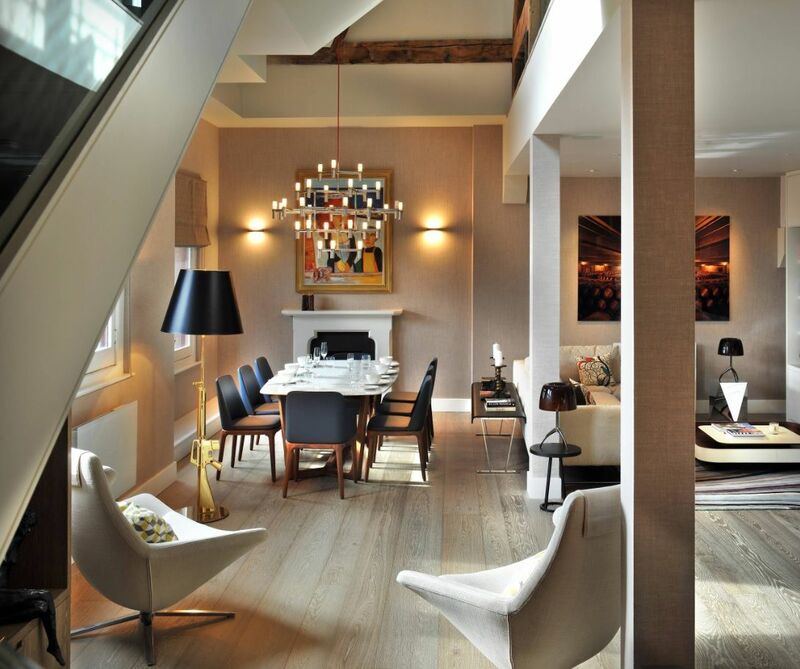 Laminate floor finishing is a modern and practical decor solution. 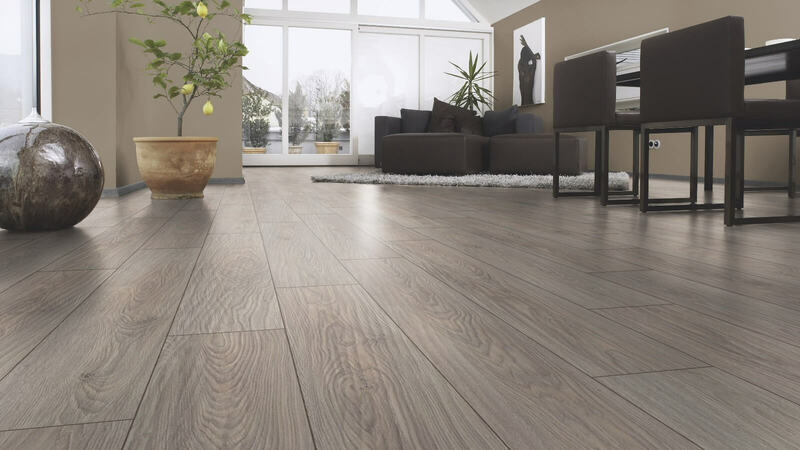 The popularity of laminate flooring has increased dramatically in recent years because of the unique decorative qualities. And with the advent of domestic producers price for the goods is not high, but the quality is not inferior to international brands. resistance to fire – in spite of its composition, a laminate barely flammable. It may be noted that fully burnt cigarette can hardly leave a trace on the surface. an upper protective layer (or acrylic melamine resin). Laminate flooring has a classification of durability and resistance to moisture, so consider the room where it will be laid during selection. It is important to remember that not all types are suitable for the kitchen or bathroom. 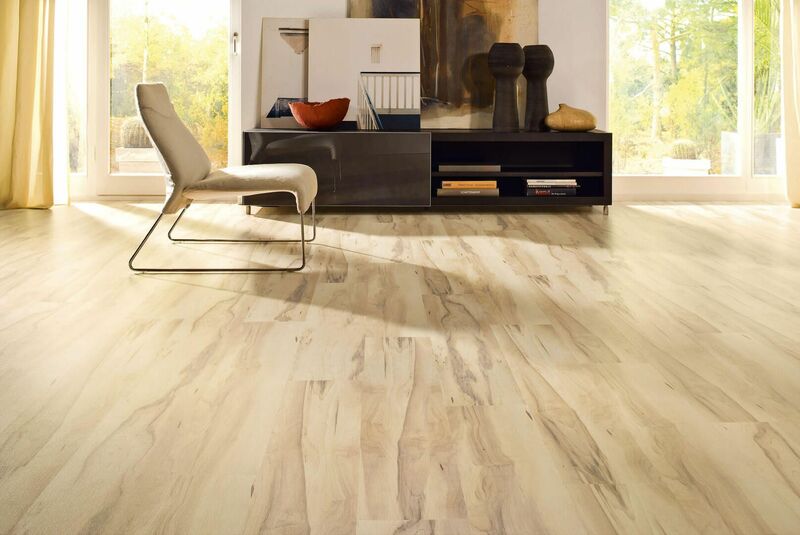 Smalldesignideas has some articles that can help you choose the right type of laminate. 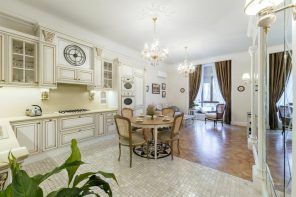 Read more in “modern interior design laminate use”. In fact, laminate is a paper substrate in a protective wrapper, so do not wash it with plenty of water. The top layer although declared moisture-proof, but nevertheless it junctions is vulnerable to moisture. Stacking is carried out only on a flat and dry surface. 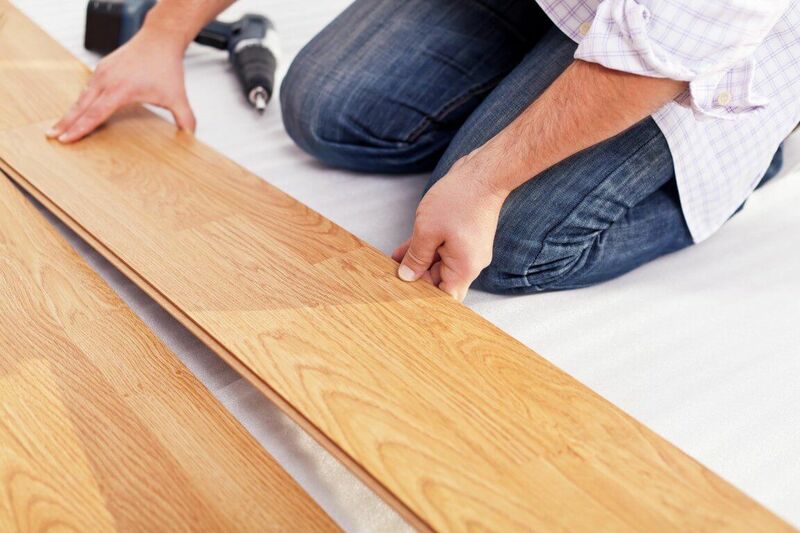 All the laminate must lie down in the room before installing during the day to take the room temperature. Follow the manufacturer’s recommendations: a method of laying, the humidity in the room, load (whether it is ordinary bedroom or office, where no one takes off his shoes).